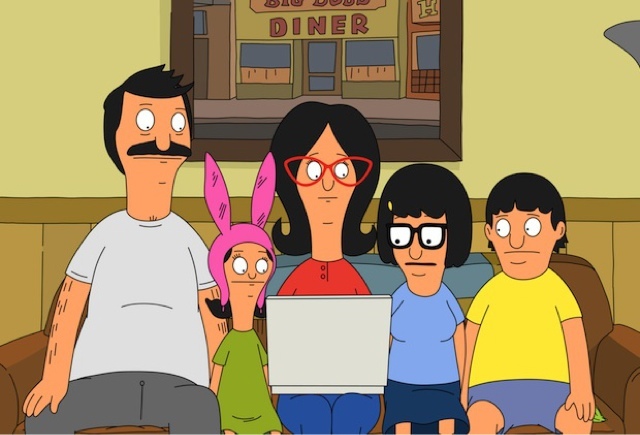 FOX has ordered a second helping of its cult comedy by giving a seventh and eighth season order to its beloved animated series "Bob's Burgers." 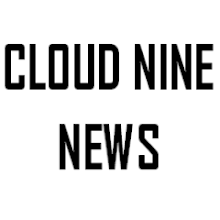 The show, currently in its sixth season, will continue to air through at least an eighth year in 2017-18. "Six seasons in, the Belchers have become one of America’s most beloved TV families, and we are so happy to keep them in the fold for another two seasons,” FOX Entertainment chief David Madden says in a statement. “'Bob's Burgers' is hilarious, warm, smart, inventive -- critics love it, and so do fans. [EPs] Loren [Bouchard], Jim [Dauterive] and the brilliant voice cast continue to surprise us in the best ways." Bob's Burgers won the 2014 Emmy Award winner for Outstanding Animated Program and was nominated for two 2015 Emmy Awards, including its fourth nomination for Outstanding Animated Program and its first nomination for Outstanding Character Voice-Over Performance (John Roberts). The critically acclaimed series will celebrate its 100th episode later this season. Despite low ratings (1.3 season premiere), pre-emotions due to NFL games, the 7.30 Sunday death slot and the mid-season Seth Macfarlane comedy Bordertown on the bench, the renewal suggests Fox supports the series.